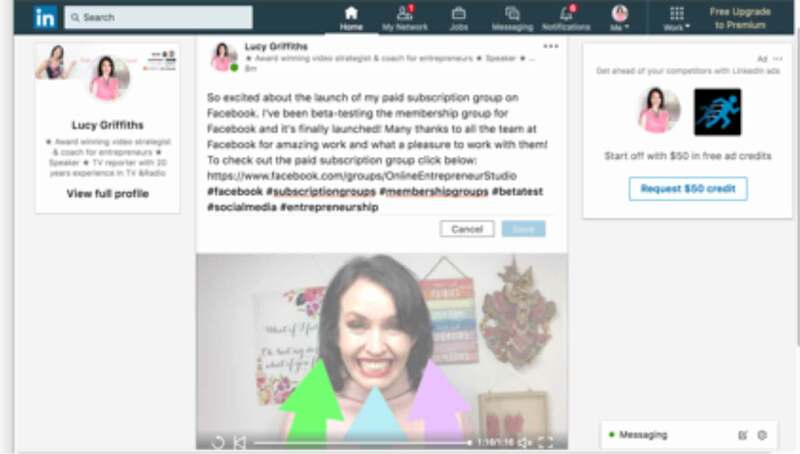 How to use video on LinkedIn and help you stand out. 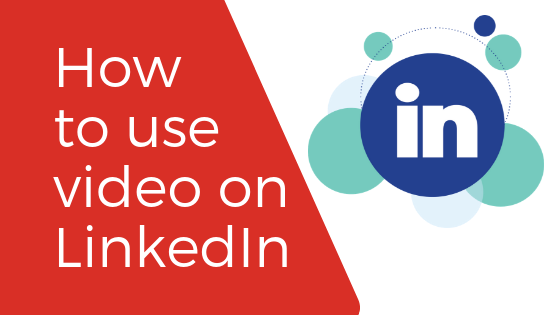 There are several ways to use video on LinkedIn. 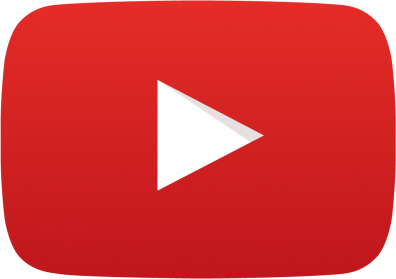 You can add your YouTube videos or upload a video on to the service. LinkedIn is often regarded as a more “professional” platform and video can really help you to stand out! Here are some tips to help you to stand out. * Like all social media platforms, subtitles work well because 80% of videos are watched on mute. * Look into the camera lens. * Prepare some bullet points that can keep you on track. * If you’d like some help with your confidence on camera, check out my FREE camera confidence guide. * Unsure about what equipment to buy? Check out my FREE Video Kit List. 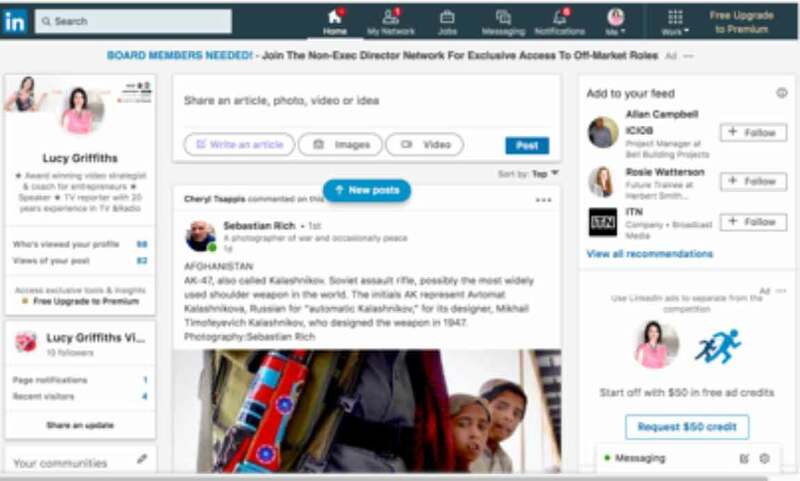 Using the LinkedIn app is incredibly easy and a fun way to share thoughts and ideas with others. 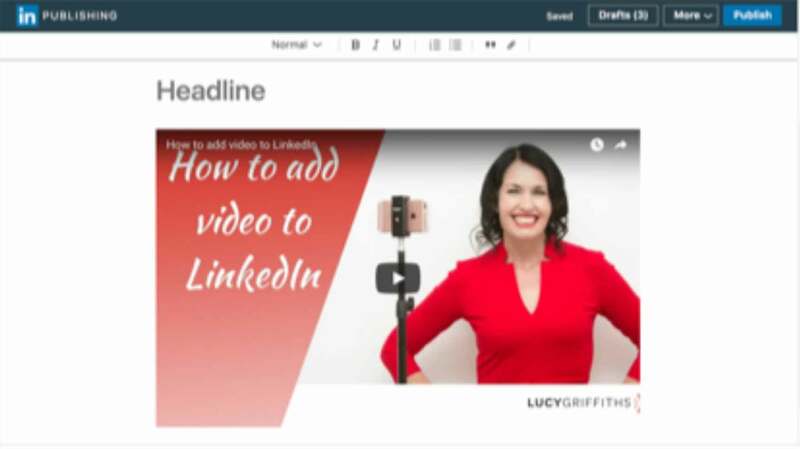 To create a video on LinkedIn, you need to download the app and then click on video. This gives you the option to create videos with stickers including “Tip of the Day” and “TGIF”. 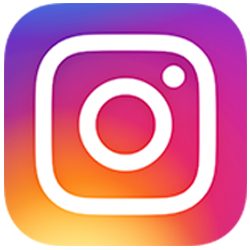 #TIP: Don’t forget to add hashtags and tag organisations and contacts so that your video can be found, and will appear in your contact’s feeds. The first option is to add video to the main feed. To do this, prepare to post, and click on the “video” button. Upload your video, and then add hashtags. Hashtags are keywords that can help people find your content when they’re searching on LinkedIn. 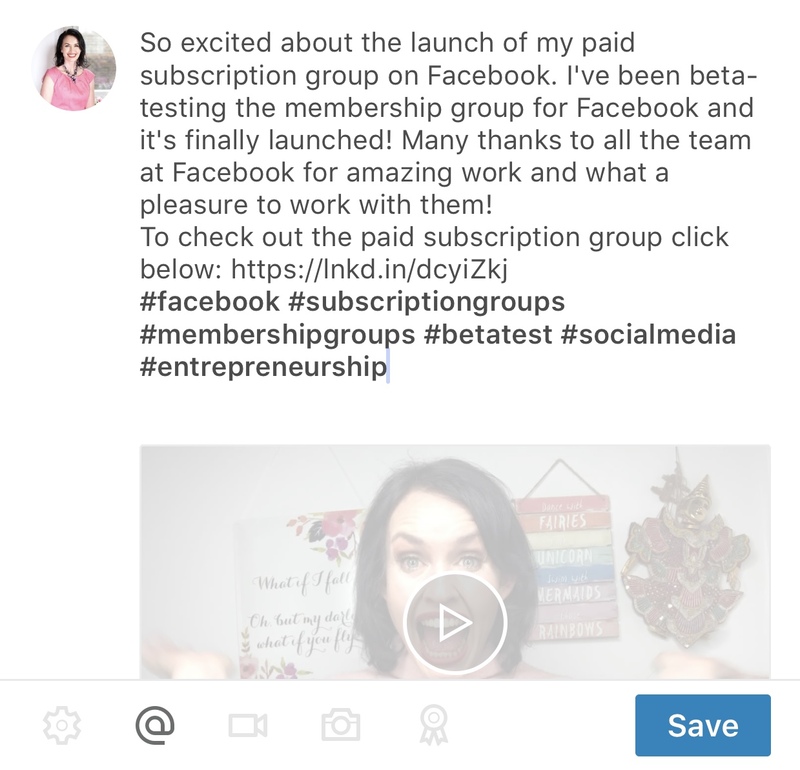 A great way to share your YouTube videos is adding video to a blog post on LinkedIn! 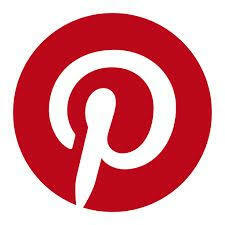 Your LinkedIn blog posts will be much more widely read than simply posting your latest blog post. Click to create article, and then click on the option to see video, image or text. After, click to add video from the plus sign at the side. 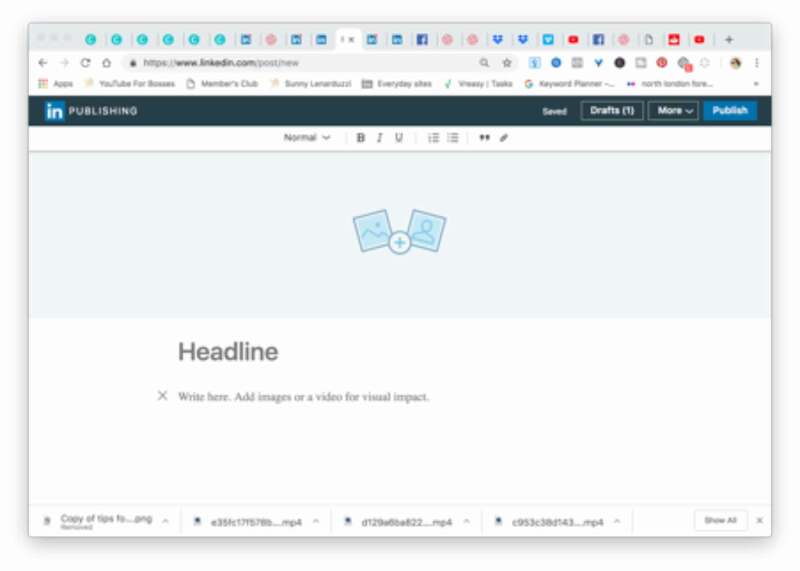 Add a link to your video that you’ve saved on YouTube or Vimeo. Well done, you’ve uploaded your videos! 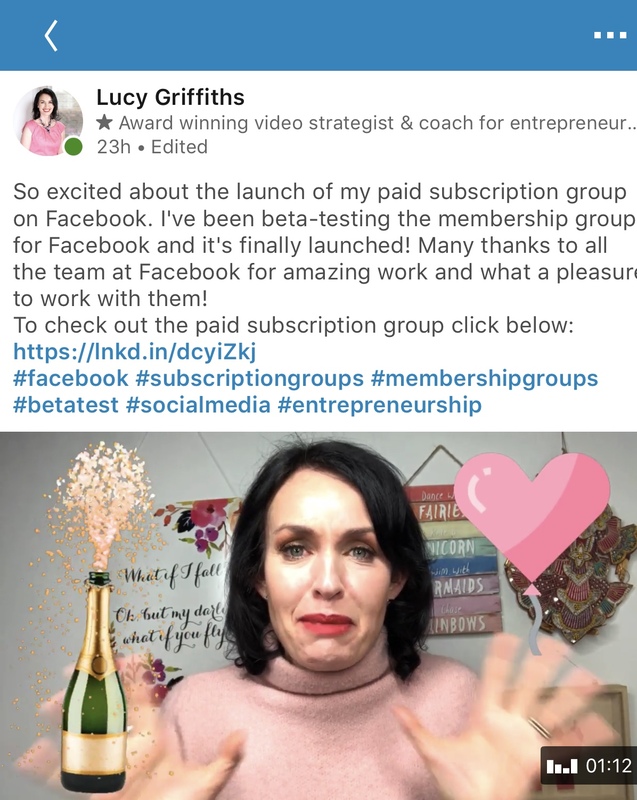 Thank you for the great tips Lucy! I definitely need to embrace video on LinkedIn. Thanks Jennifer, and can’t wait to see you regularly doing video on LinkedIn!